Podcasting is my all time favorite content, I love talking – I love interviewing – it’s a win-win for me. A lot of folks I know aren’t podcast because they haven’t figured out how to make it connect to their plans for profit. 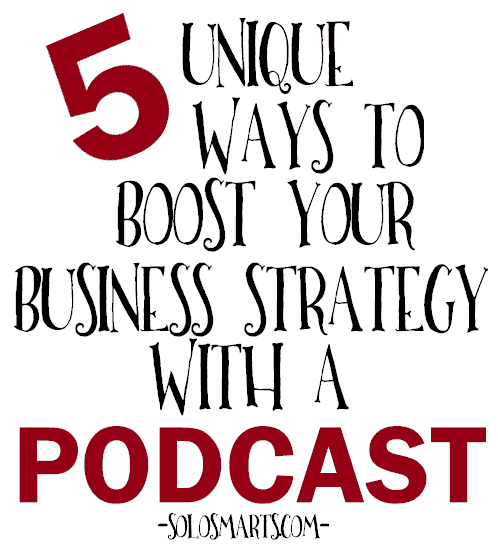 So, I wrote a post on ways that a podcast can boost your business strategy. Idea #4: Podcast your Teleseminar Audios: Let them work for you long after the event is over. Re-purposing content rocks and reusing audio content is one of easiest ways to leverage what you’ve already done. No rewriting needed! 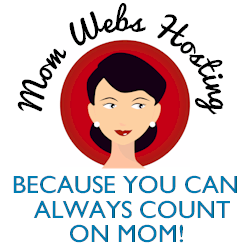 How many of you are regularly holding webinars and teleseminars every year? That’s a lot of audio content. I know you’re already being smart you’re probably transcribing the content and reusing in a variety of ways. Let’s add podcasting to that mix. If you’ve recorded a typical 45-60 minute event, even if you’re selling it or including it in a membership program, you can slice out a chunk of great content and give it away via podcast using that to promote the product or membership! Choose one or two great questions and answers or simple a segment of conversation and pull it out. It’s important that the audio you choose can stand and be useful on it’s own. I don’t love listening to short clips that only tease and neither do most others. Now record your own intro and closing segments to sandwich it in. Your intro can explain that they’re about to listen to, the origins of the audio and any details you want to share. Your closing can remind them where to find the entire audio. You can read all of the other ideas back on Solo Smarts.